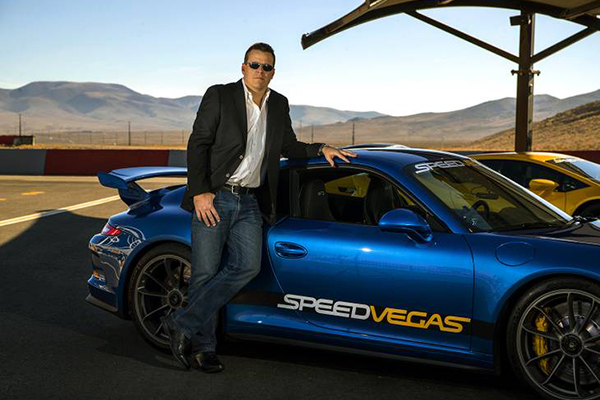 Find out what's new at SPEEDVEGAS, including news on new supercars, celebrity visits, and more. 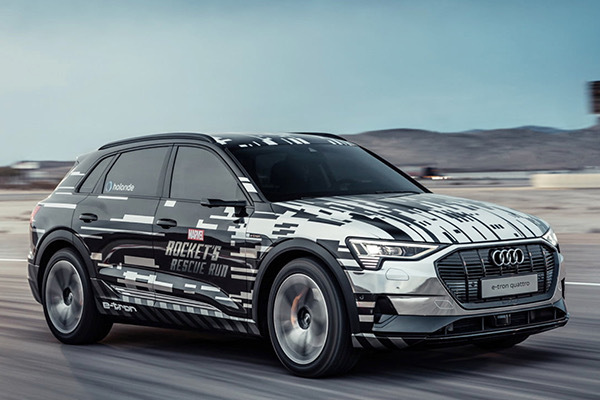 So good is this assembly of machines that the editors at one point mumbled something about naming every car present an official All-Star. 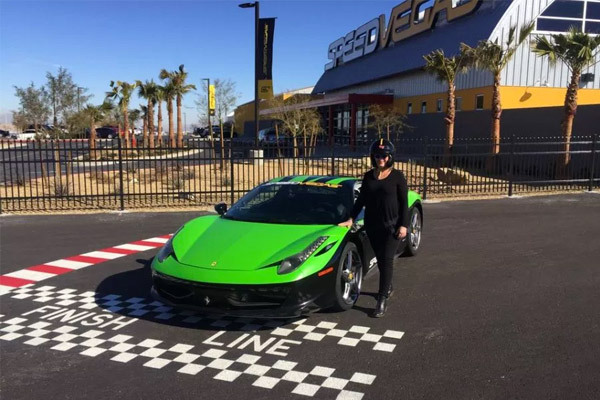 Drive the exotic car of your dreams on a real racetrack like never before! 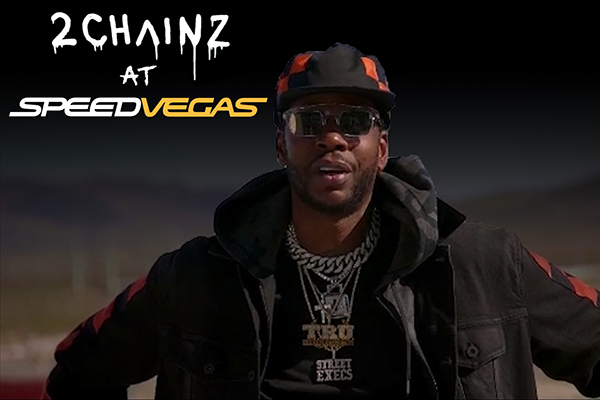 Be one of the first to experience SPEEDVEGAS After Dark. 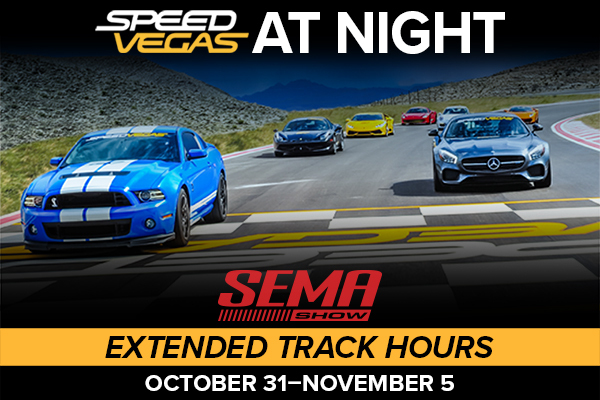 SPEEDVEGAS will be open until 10pm from Oct 31st - November 5th. 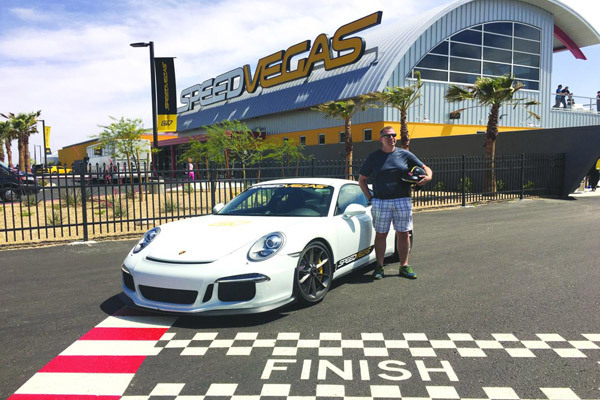 SEMA attendees with lanyards will receive a complimentary lap with the purchase of any driving experience. 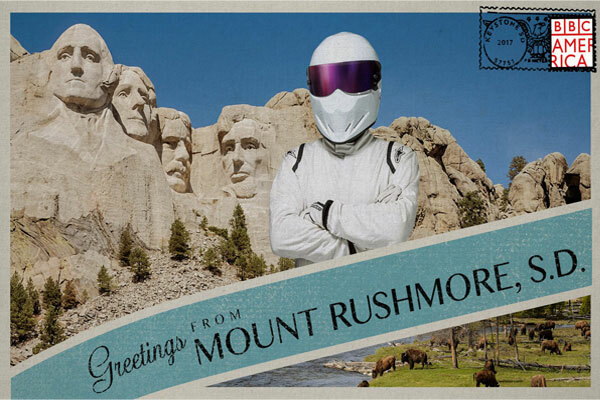 Top Gear America came back last night on BBC America with three new hosts. 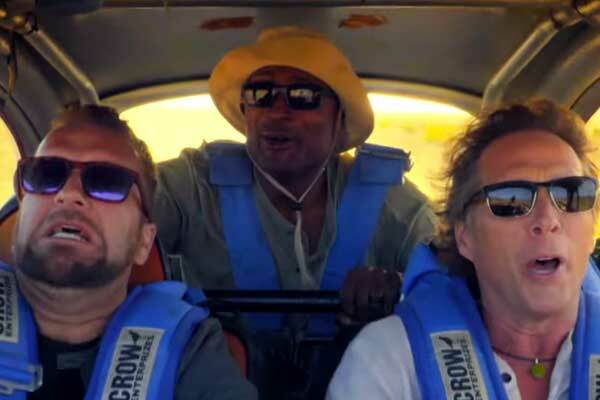 They drove Baja Bugs, the new Acura NSX, and the new Ford Raptor. Most importantly, they seemed to constantly remind everyone that THIS IS AMERICA. 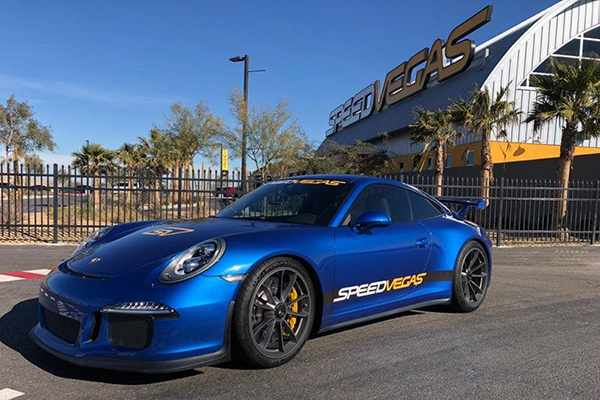 SPEEDVEGAS has some of the world’s most sought-after exotic and muscle supercars including Ferrari, Lamborghini, Audi, Ford Shelby and Corvette. When I asked my petrol head friends for advice on which car to drive, the Facebook debate raged for days. Apparently, some people think about this a lot more than I do. 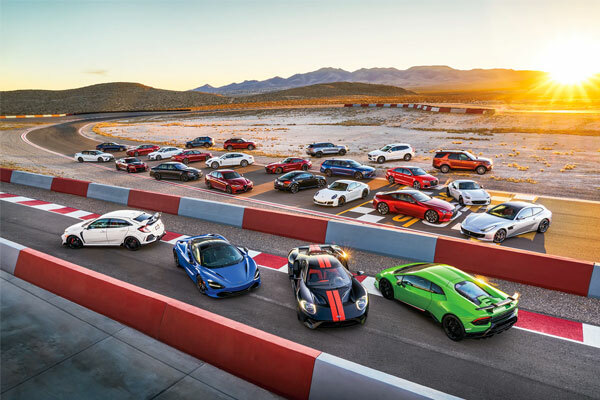 SPEEDVEGAS, the $30 million supercar driving experience located just minutes from the Las Vegas Strip, serves as the home studio and track for the new series “Top Gear America,” premiering on BBC America this Sunday, July 30, at 8 p.m. EDT/PDT.